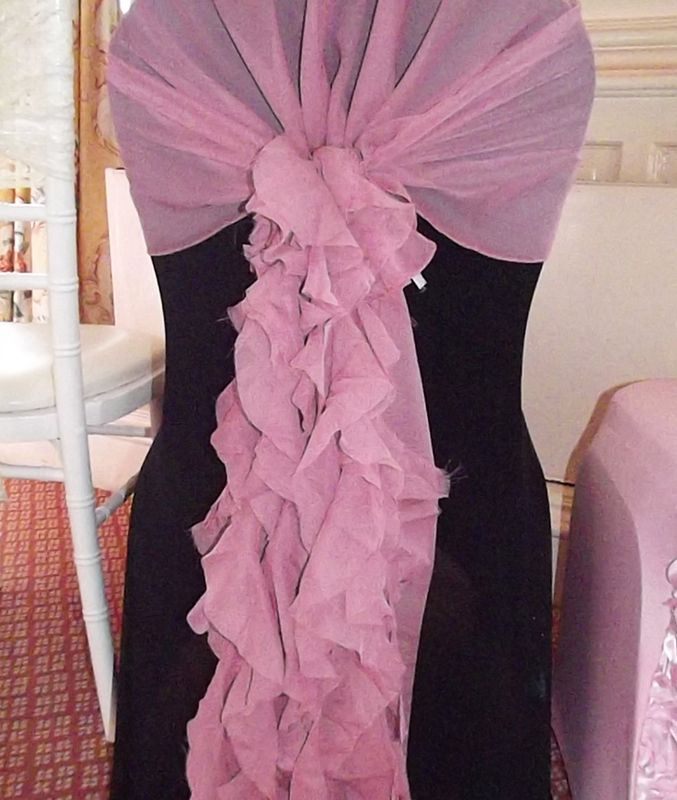 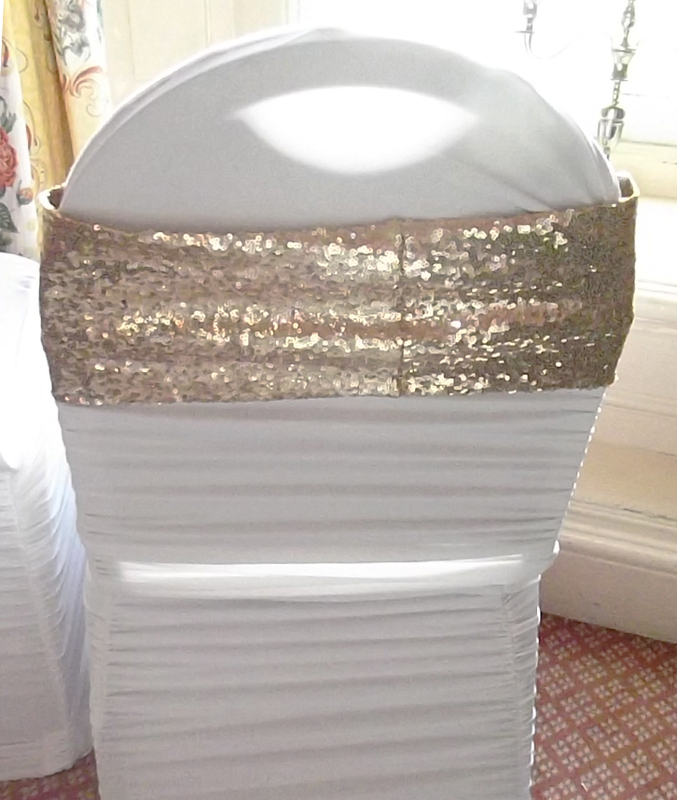 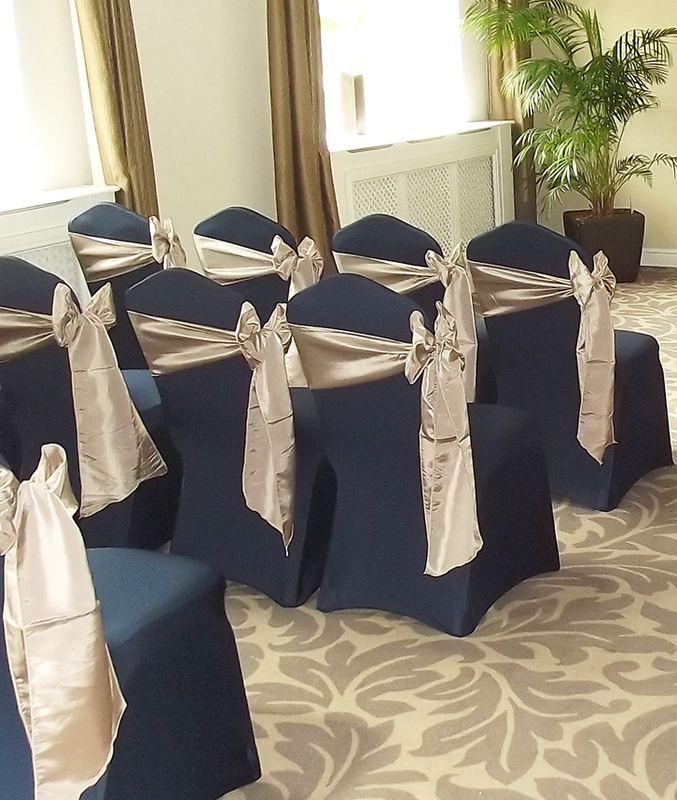 Here at Solid State UK we have a wide range of chair cover sashes to compliment our chair covers or your venue chairs. 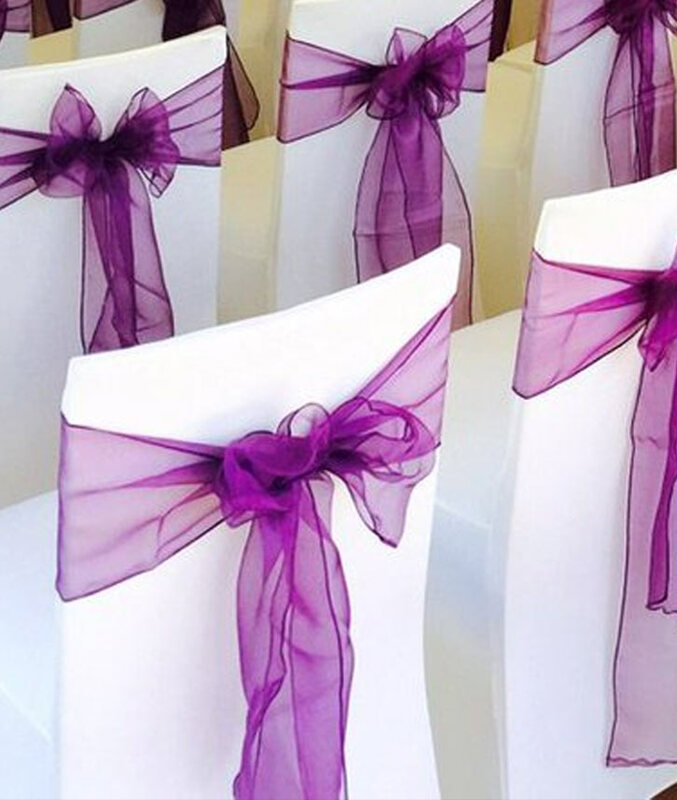 Available in a huge range of colours we are able to compliment your chosen colour scheme or theme, mixing and matching colours to suit all colour combinations. 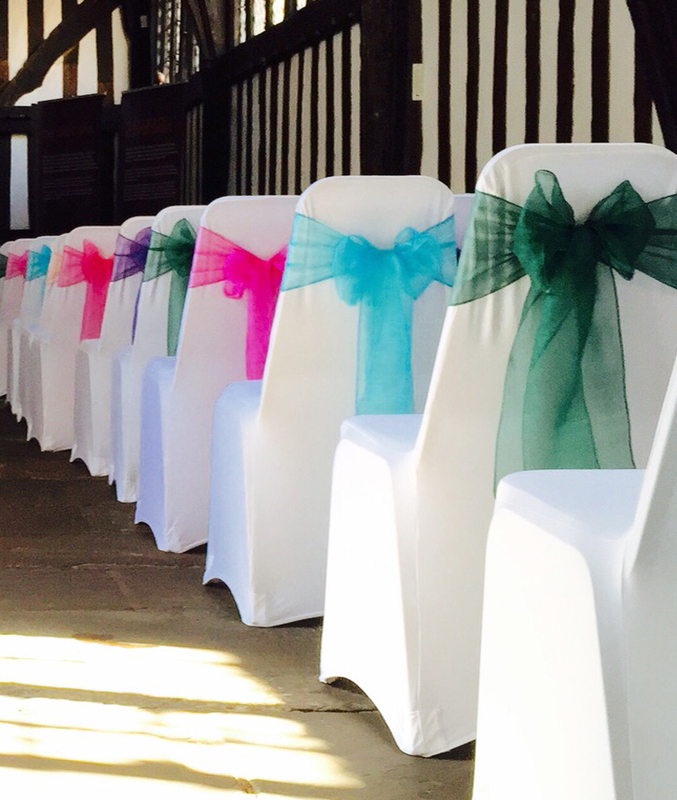 Whether you require a simple elegant touch with one of our coloured organza sashes for the back of your chiavari chairs or require a coloured chair cover with a vibrant ruffled hood, we have endless options available to suit all styles and colours.